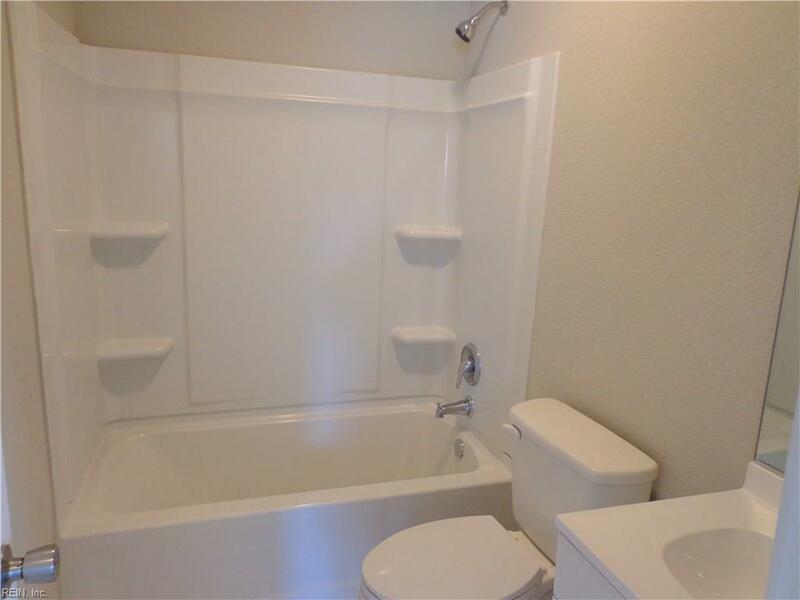 29 Westmoreland Dr, Hampton, VA 23669 (#10250178) :: Abbitt Realty Co.
Come see this beautiful 4 bedroom 2 bath updated ranch. 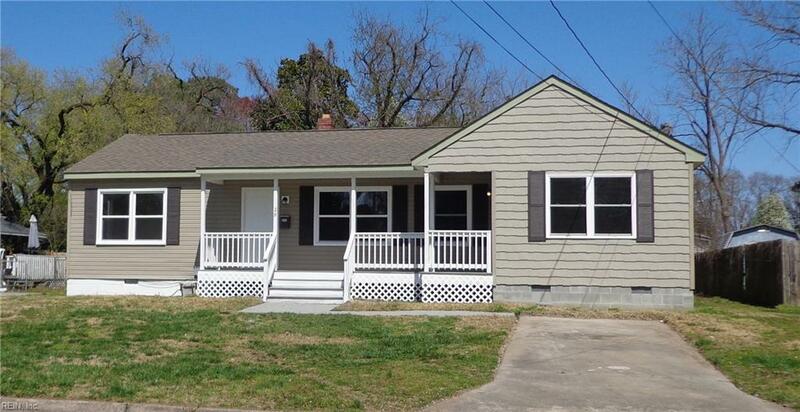 Great starter home is located 7 mi to Langley Airforce Base and convenient to shopping & I-64. Updates include- new windows, freshly painted, all new can lighting in living, dining area and family room. 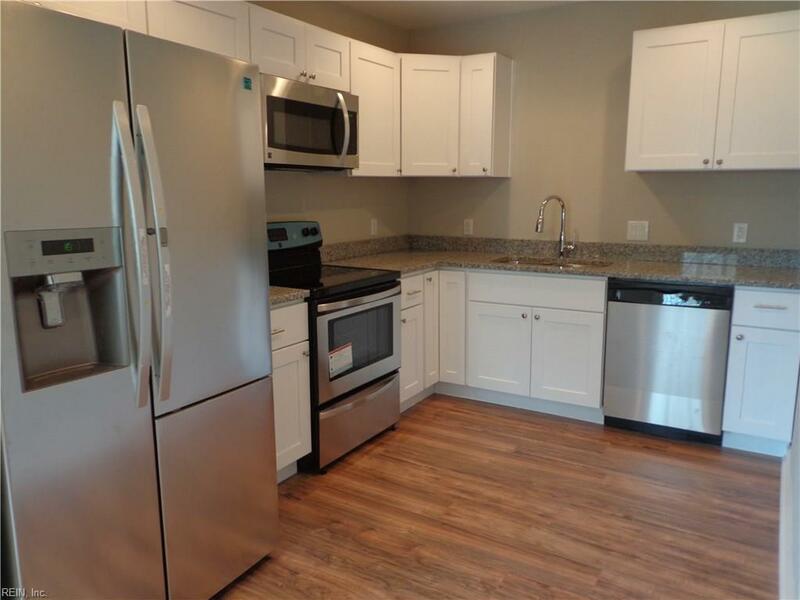 New white shaker kitchen cabinets w/ stainless steel appliances and granite countertops. 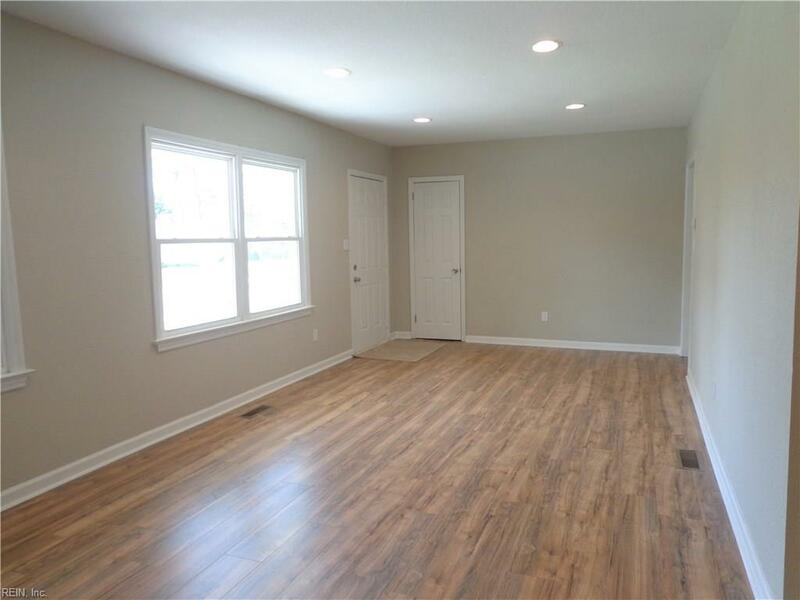 Other features include large living room, family room, dining area, laundry room, covered porch - great for lounging, large fenced backyard and spacious shed. Call for an appointment today!